After a Major drought of 11 years, ex-world number one Tiger Woods is tied for second, going into the final round of the Masters. Commentator Tim Low weighs up Tiger's chances of completing a fairy tale golf comeback. Malaysian golfer Arie Irawan died of natural causes at the age of 28, found in his hotel room while playing in an event in China. His friend and Asian Tour commentator Timothy Low remembers a popular rising star. Having turned 43 before the New Year, Tiger Woods has a real chance to end his Major drought in 2019. 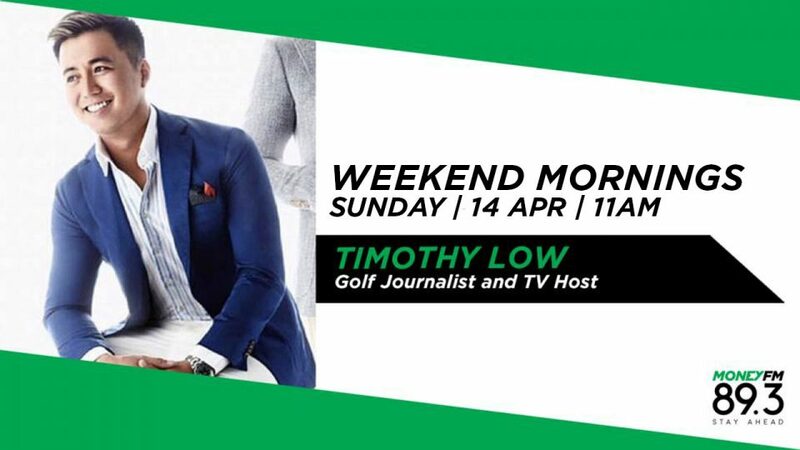 That's according to Asian Tour commentator and former pro player Timothy Low, who previews the golfing year.